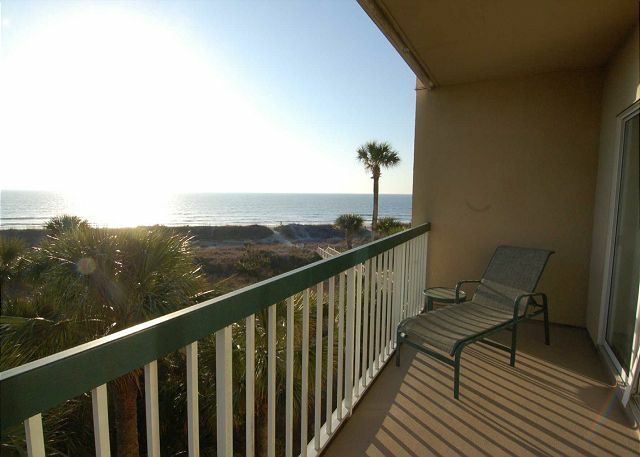 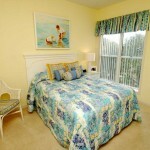 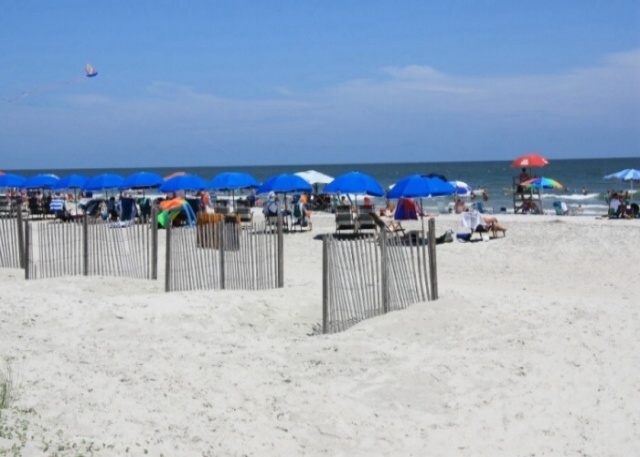 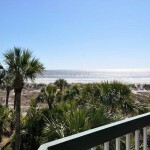 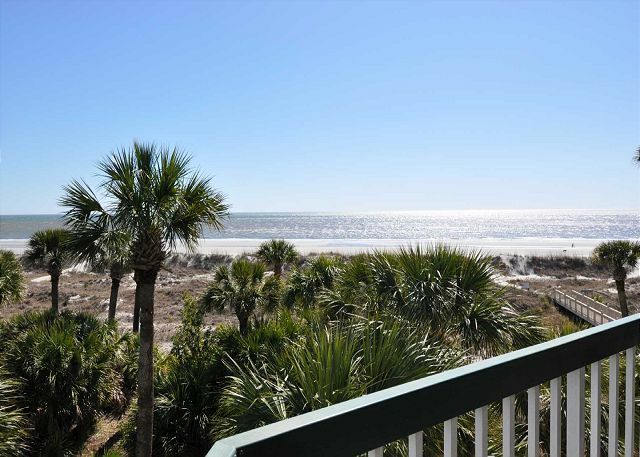 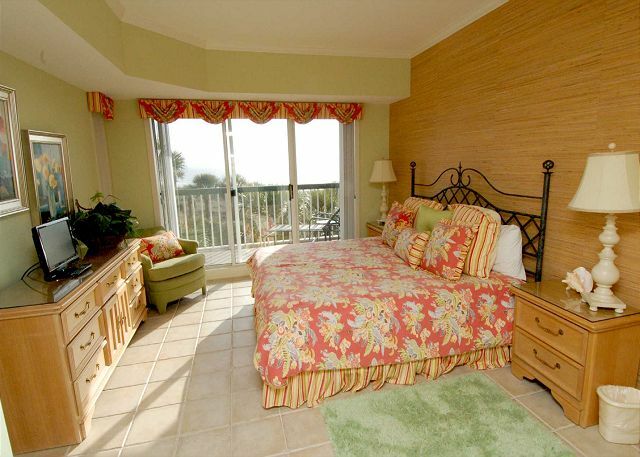 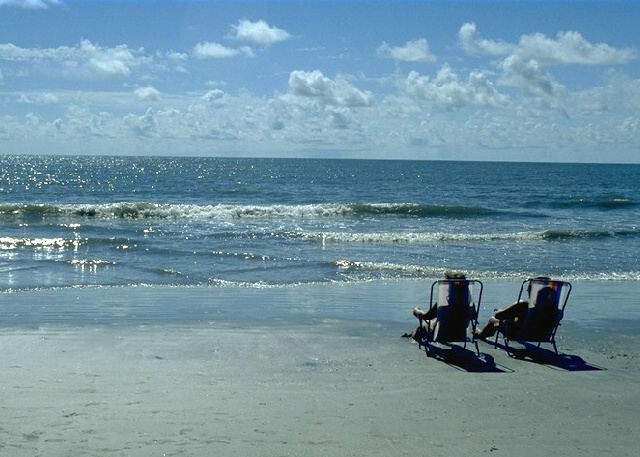 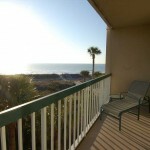 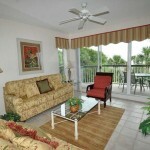 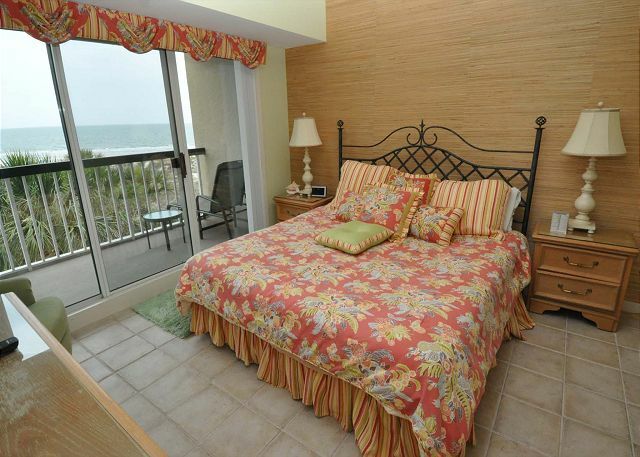 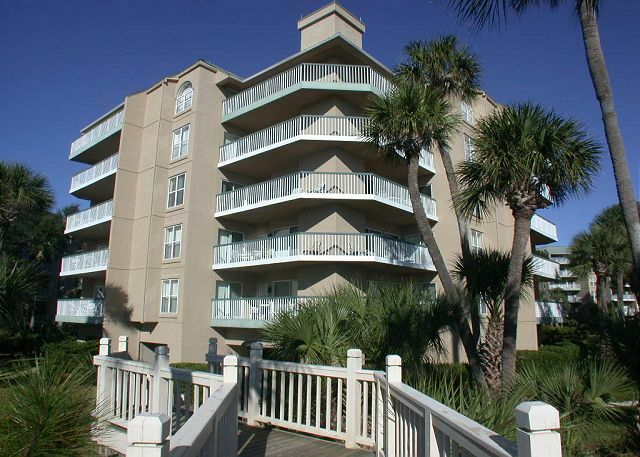 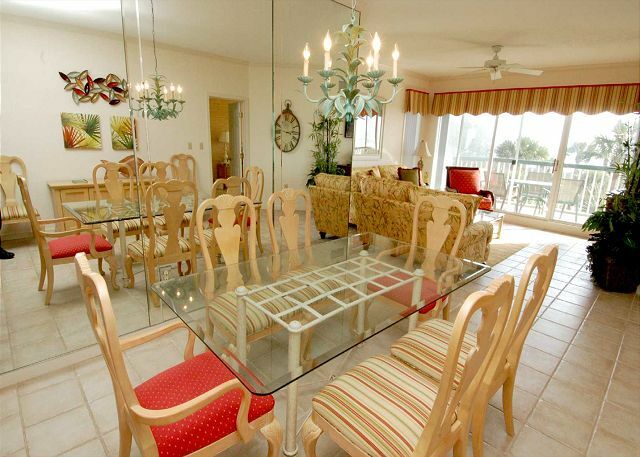 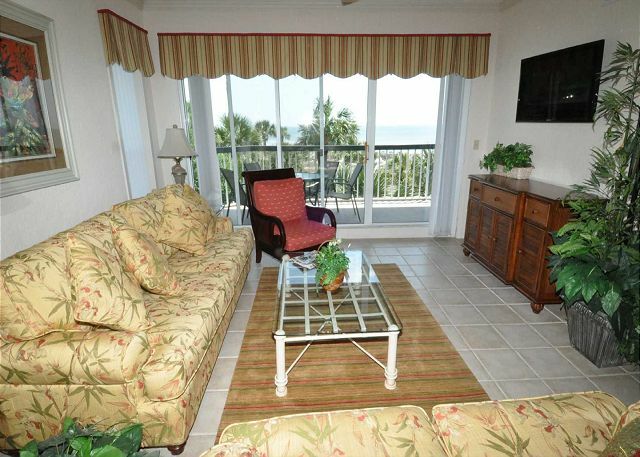 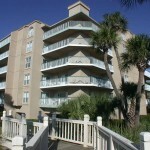 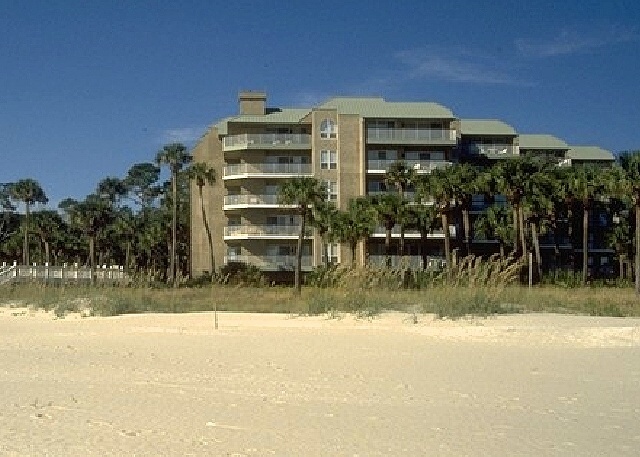 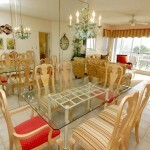 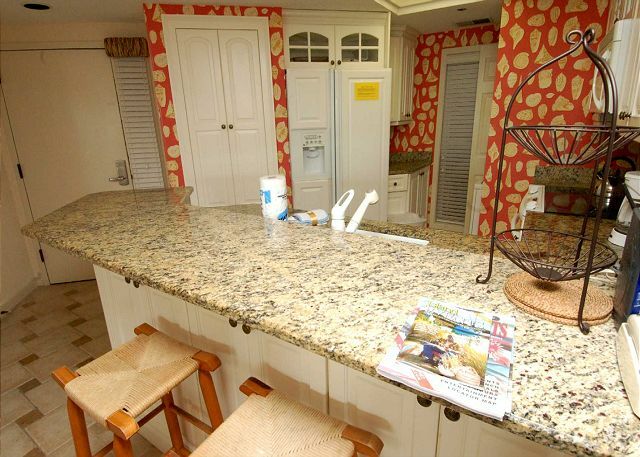 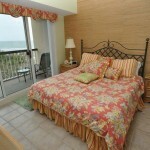 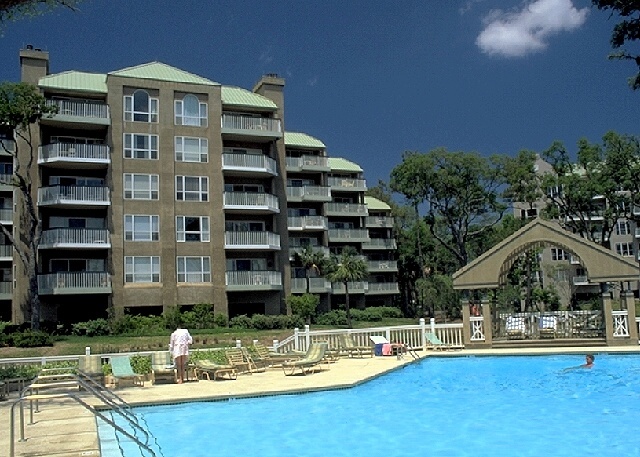 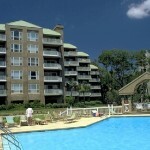 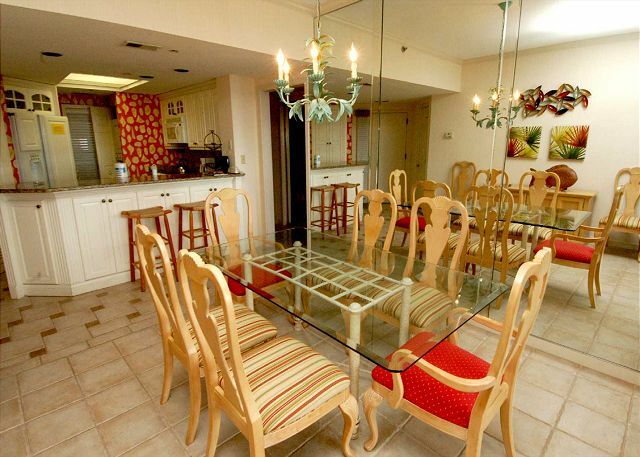 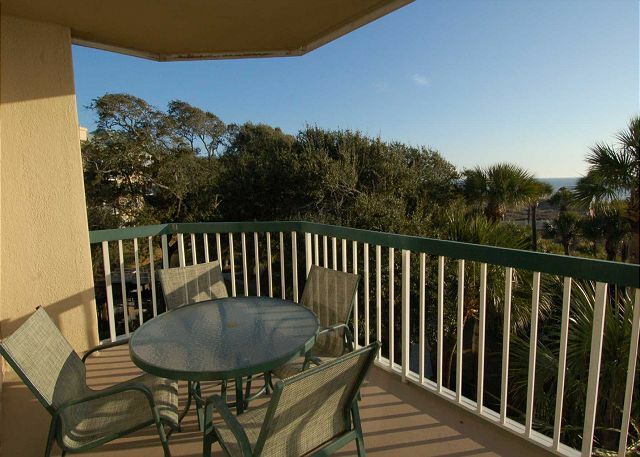 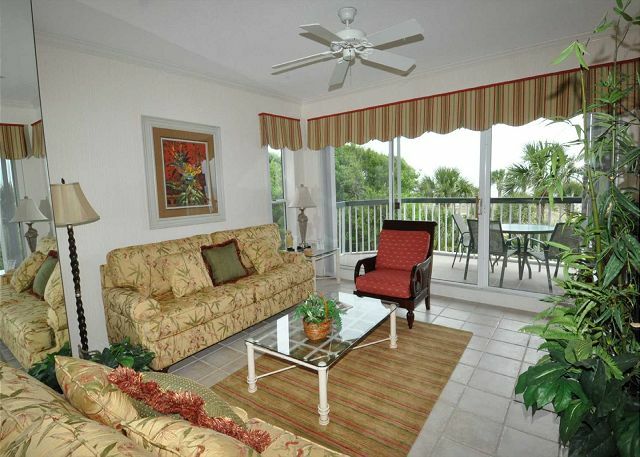 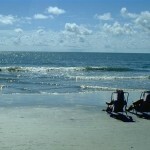 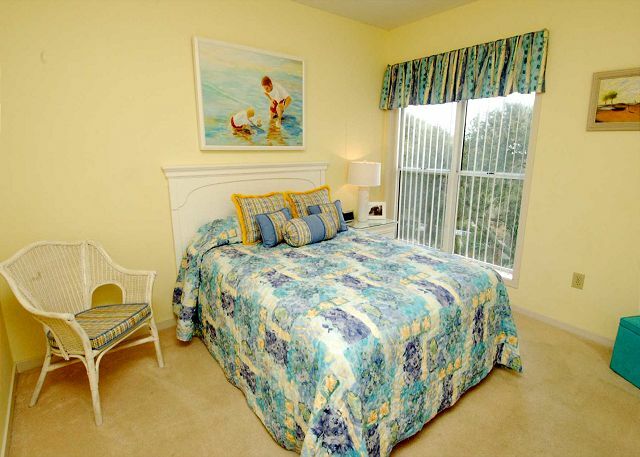 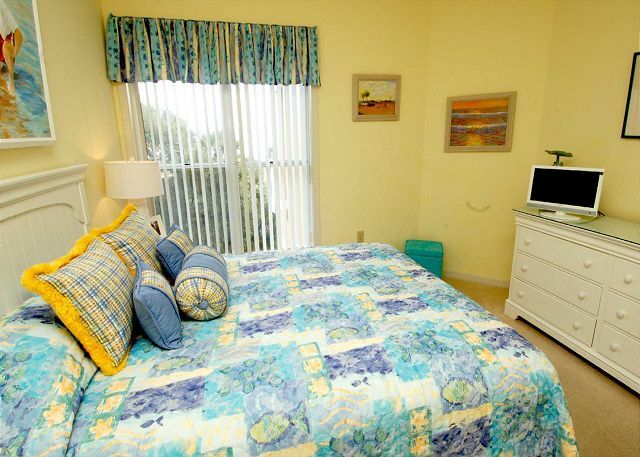 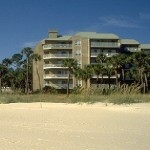 This beautifully redecorated, 2 bedroom, 2 bath oceanfront villa will make you feel guilty for having everything you wanted from one of the best Palmetto Dunes rentals on Hilton Head. 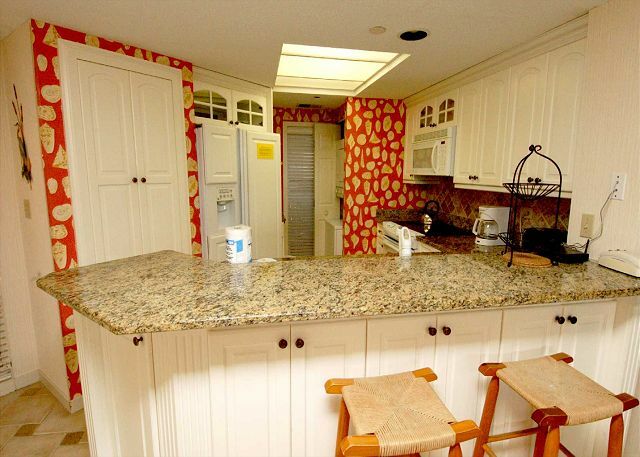 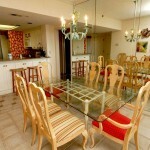 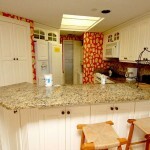 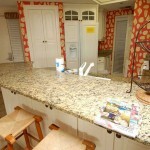 Recently updated with new tile flooring, granit countertops and new furnishings throughout. 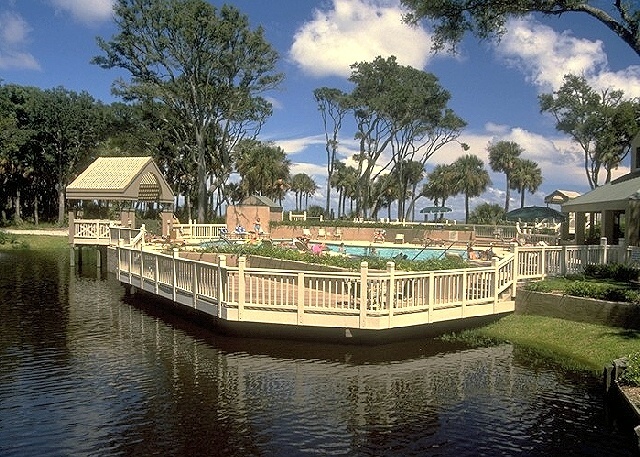 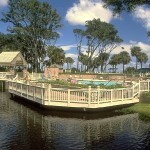 Landscaped grounds and meandering lagoons surround a beachside pavilion with a large *heated pool and spa. 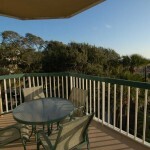 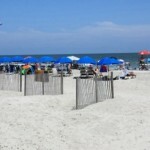 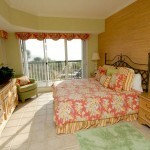 A boardwalk leads from the pool deck out to the beautiful Atlantic Ocean beach. 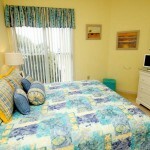 Free wireless internet access. 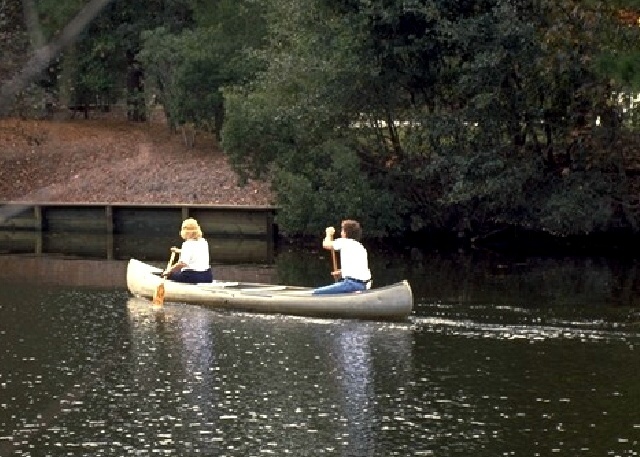 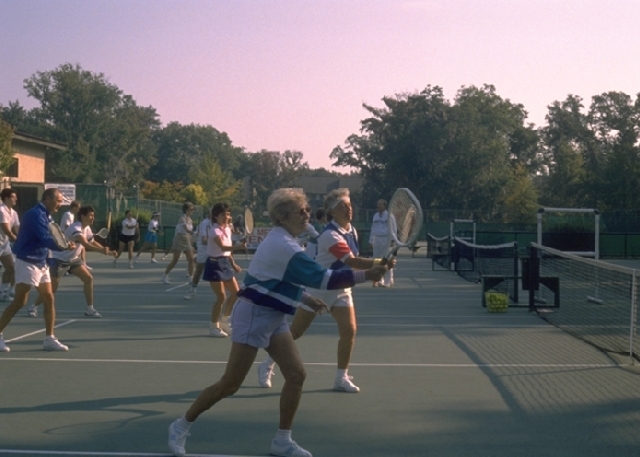 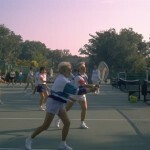 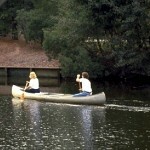 Free tennis at the Palmetto Dunes Tennis Center. 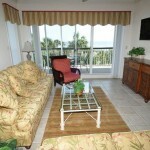 1 tv’s, 1 dvd.